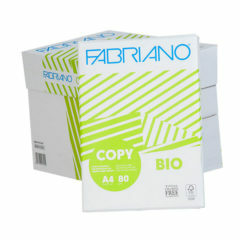 Adagio high quality paper and card, guaranteed to meet all your copying and printing requirements. 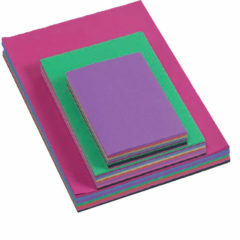 Our adagio range is our most popular range of high quality coloured paper and card. 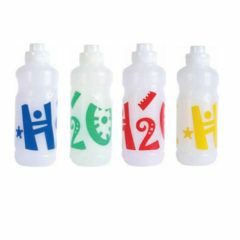 Available in 29 brilliant colours. 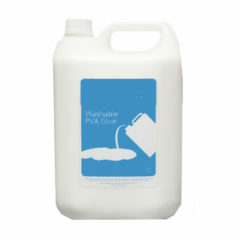 Available in bulk quantities. 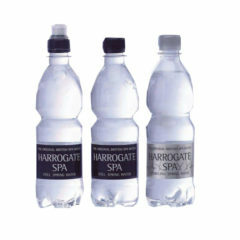 In stock for immediate delivery. 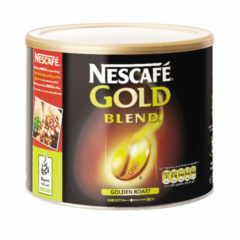 Nescafe gold blend, new richer aroma. 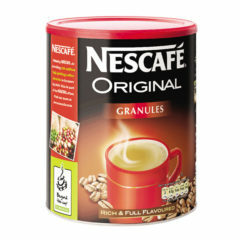 500g tub. 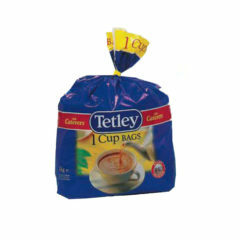 Tetley teabags, 440 bags per caterer packs. 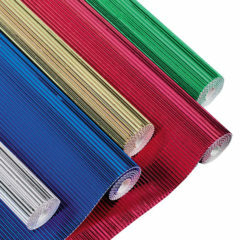 Corrugated board rolls to add texture to your displays. 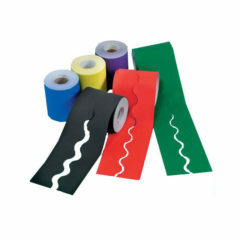 1.5m long. 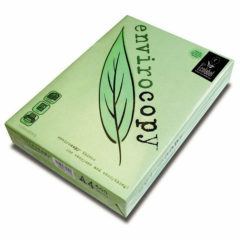 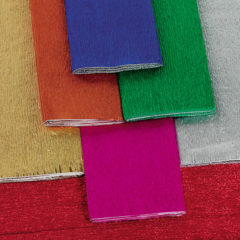 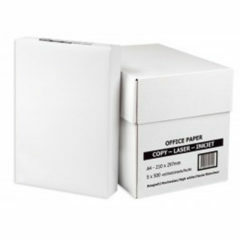 High quality crepe paper in metallic colours suitable for all art and craft work. 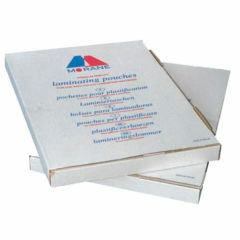 500mm x 2.5m rolls.